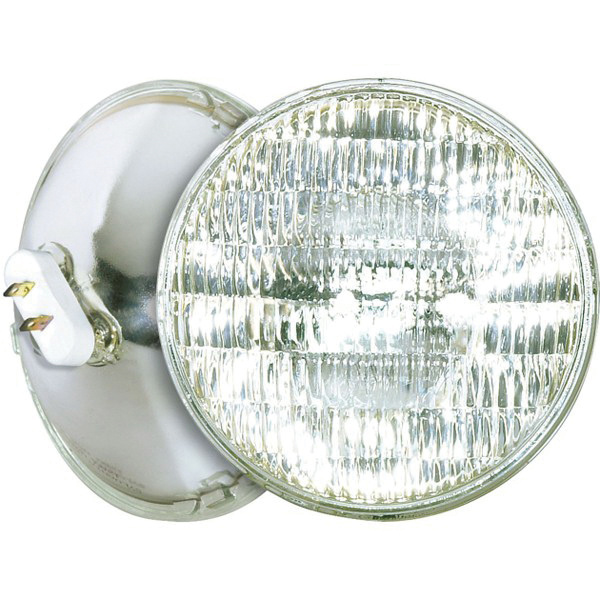 Satco Incandescent lamp features GX16d mogul end prong bulb base. This 300-Watt, PAR56 lamp outputs a bright and crisp light of 3850 Lumens. The sealed-beam lamp has an average life of 2000 Hours and 22-Degree medium flood angle. The CC-13 filament lamp in clear finish, has 100 CRI to provide clear visibility. The 120-Volt AC lamp is suitable for display lighting, emergency lighting and equipment lighting applications.